I had the pleasure of photographing Miss Hadley’s cousin Savannah in September of 2015. She was the calmest, sweetest, most laid back newborn ever. You can see more of her session here. Lauren contacted me saying her sister just had a baby and if I could fit her in. I said of course. I’d do anything for my past clients. I’m a pretty busy lady and the only day I had available was Mother’s Day….so that’s when we met 🙂 Now Natalie will always have these photos to cherish of her very first Mother’s Day being celebrated as a new mom. When they arrived Miss Hadley was all ready to go. She was nice and sleepy and had a full tummy so I started right away. 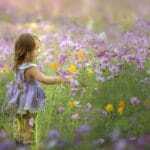 And just like her cousin Savannah, she was a dream baby. I love dark rich colors on babies. I think it brings out their beautiful fair skin. So I was over the moon when her mom chose purple as an accent color. How amazing does she look?! And it is such a beautiful accent to all of the other neutral set ups. Once I unwrapped her she started to get unsettled so momma nursed her for a bit. Well, after being a perfect model she just wouldn’t settle down. I knew mom and dad were tired and had a feeling she would do better if they came back. After dealing with newborns for almost 16 years now….my feelings are usually right 🙂 So they planned to come back the following Sunday. She was three and a half weeks old then and did better than many of my 5 day olds. Last but not least we got photos with mom and dad. My goodness Natalie looks JUST like her sister, Lauren! It was like deja vu! They even have the same adorable accent. I always love parent shots. Babies are so content in their parents arms. I haven’t done this in a while, but I love making collages of my favorite photos from a session. A lot of planning goes into all of the details so its nice to see how everything comes together. So grateful for wonderful clients who trust me with their awesome sister and new niece. 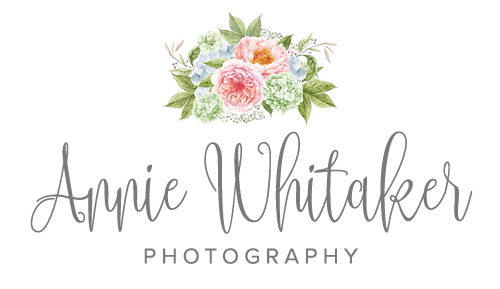 If you are interested in scheduling a newborn session, contact me today. Now booking for fall 2017. 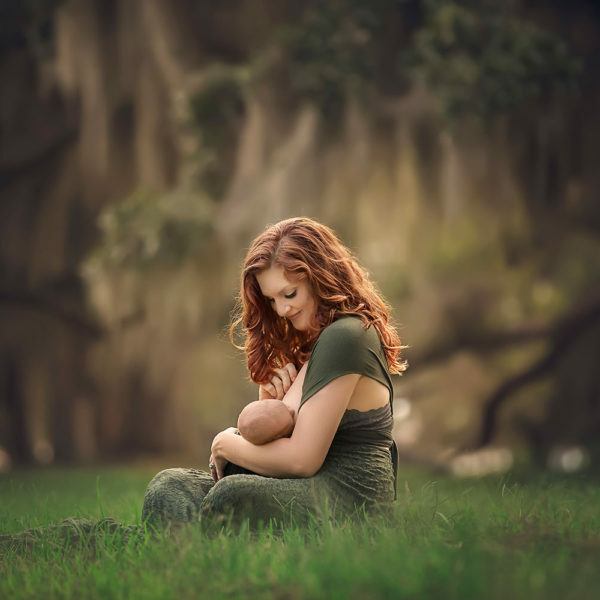 I love this newborn photos, And what a cute baby!! I love the neutrals and that deep purple. It is my favorite color and looks wonderful on her! 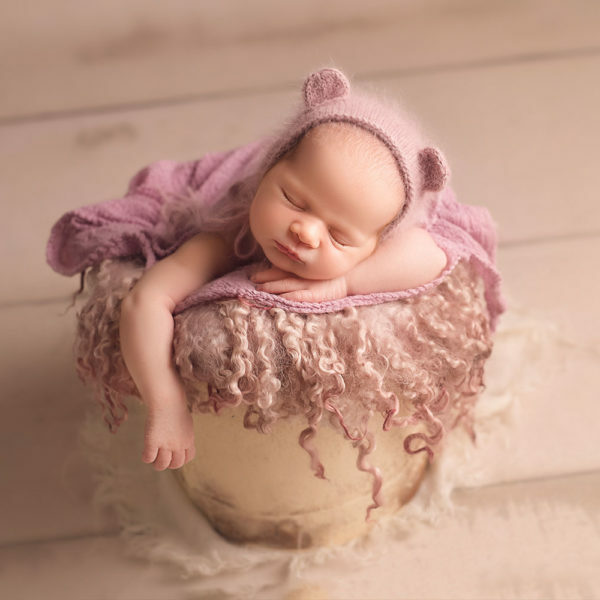 Gorgeous newborn photography! If I ever have another baby, I know who to go to! Oh my, what a sweetie! Perfect photographs.